SGC News Hub - Alberta Off-Road News: SGC hits the Radio! SGC is hitting the radio waves to let everyone know about our up coming races in Sylvan, Rocky Mountain House & Rimbey! 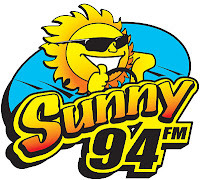 Check out Sunny 94 for 60s 70s and 80s, and Kraze 101.3 for all the Hit Music!